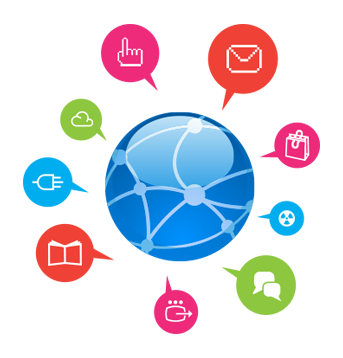 Web & Desktop Application| E-Commerce Application | ERP| CRM & CMS Development in Lucknow. Enterprise Resource Planning (ERP) is a business methodology that integrates various operations of an organization. 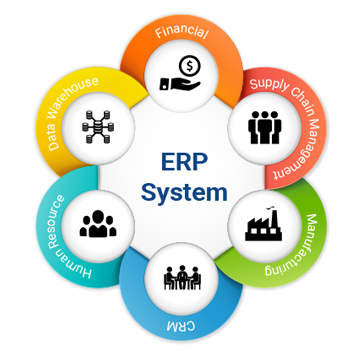 ERP extends almost into every aspect of business process like management, planning, product design, production, sales, marketing, customer support, finance, HR and Maintenance. 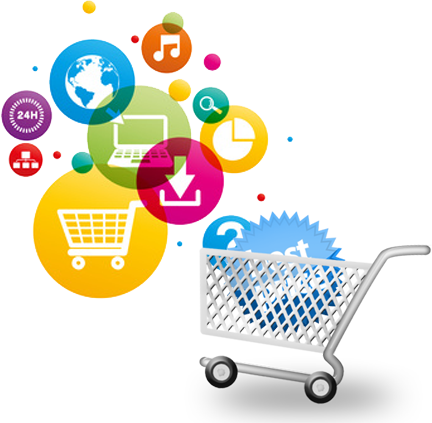 We design holistic e-commerce applications that include full-featured shopping carts, product catalogs and management systems with extensive customization capabilities to create interactive e-stores. 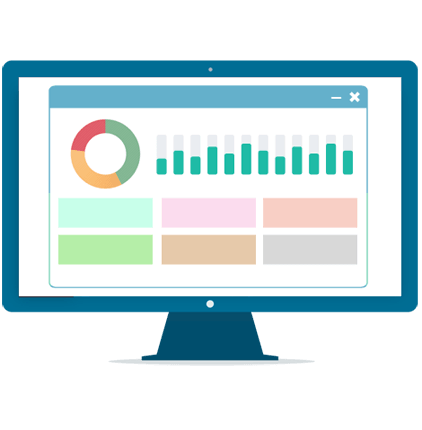 Our dynamic, database-enabled e-business applications help you manage your customers, supply chains, sales forces as well as human resource and management information systems online. We develop CMS & CRM Application Software with a passion and perfection that reflects in the result of our work every day. Whether you are interested in an end-to-end solution developed from scratch or just need a simple integration solution, we are definitely happy to work with you. CRM software essentially integrates data from sales, marketing and customer service & support departments of an organization so as to improve customer satisfaction. 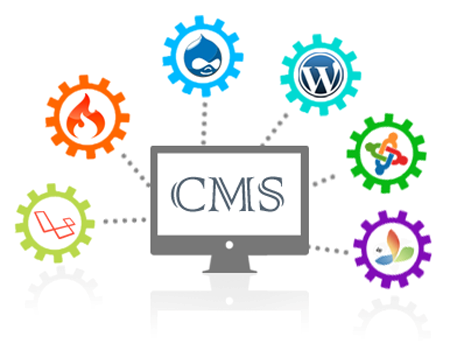 We have Developed various CMS Applications for many orgnizations & Institutes.